COSCO - Cooperation partners - Department - Flexible Logistics -Your global transportation partners ! 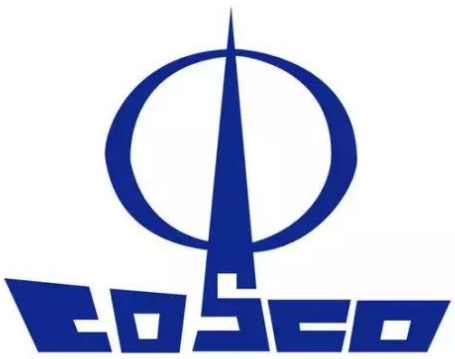 COSCO Container Lines Co., Ltd., referred to COSCON is China Ocean Shipping Group (COSCO) belongs to specialize in maritime container transport the core business. By the end of 2010, COSCON has 150 container ships with a total box bit more than 610,000 TEUs; company operates 75 international routes, nine international branch, as well as the Pearl River Delta and Yangtze River Extension 70. Ships in 144 ports in 44 countries and regions affiliated. Container transport operations throughout the world, in the world with more than 400 agents and affiliates. In mainland China, with nearly 300 cargo agencies. Outside outlets throughout Europe, America, Asia, Africa, Australia five continents, so that the all-round, all-weather "barrier-free" service. Carrier capacity rankings in the world. Click into "our services"
COSCON is committed to providing customers with the best global integrated container shipping services, the company in fulfilling commitments to customers tireless efforts, the company's award-winning. Click into the "world famous"
COSCON has always attached importance to continuously improve service quality, adhere to the "convenient, integrity, harmony, excellence" values, has passed the China Classification Society, Det Norske Veritas quality, safety and environmental management system certification, and the establishment of enterprise social responsibility management system, since 2006 began publishing the annual "Sustainability report."